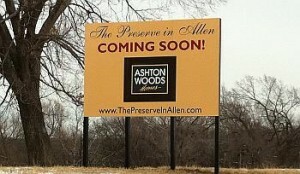 Excitement is in the air surrounding The Preserve in Allen since Ashton Woods put up their sign on this prime location on McDermott Rd. east of Custer. Plans include 104 single family front-entry homes starting in the mid to upper $200s. Standard lot size will be 50’ x 115’, but 40% of the community will have cul-de-sac or oversized lots from 6,000-7,000 square feet. Minimum home size will include at least 1,900 square feet of living space. The main focal point of the development will be a large lake with lighted fountain. 50% of the homes will have a lake view or will back directly to the lake. The builder is adding additional trees, and hike and bike trails for the homeowners. The Preserve in Allen is currently zoned to the exemplary Allen School District including Evans Elementary, Ereckson Middle School, and Allen High School – all rated exemplary for 2010 by the Texas Education Agency. Ashton Woods plans to begin pre-selling homes in November, 2011. 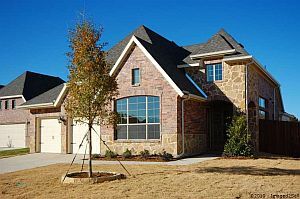 Read more about The Preserve in Allen. Dallas TX Luxury Home For Sale – Beautiful Med-style home on corner lot with mature trees and spectacular 2-story entry. Island kitchen with granite, built-in fridge, Mirazzi tile, walk-in pantry and wine rack. Great room overlooks tropical oasis with covered veranda, sparkling pool and outdoor FP. Master suite down has glass block shower and sep. jetted tub. Third living up perfect for game room. 3 floored attics, 3-car garage with cabs, counters and workbench. Many extras! 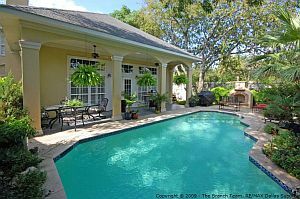 Current status, pricing, photos, and a virtual tour for this Dallas Texas, Luxury Home For Sale. It’s that time of the year again. 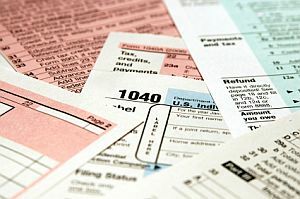 Many of us are picking up our mail and trying to get our tax documents together so we can prepare and file our 2010 returns. If you completed a Short Sale of a house in 2010, you will likely received an IRS Form 1099C showing the amount of debt that was cancelled in the Short Sale process. Don’t panic! The Mortgage Forgiveness Debt Relief Act applies to debt forgiven in calendar years 2007 through 2012. The Mortgage Debt Relief Act of 2007 generally allows taxpayers to exclude income from the discharge of debt on their principal residence. 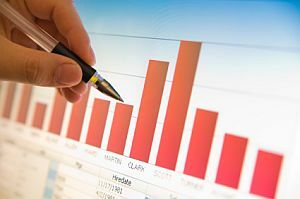 Debt reduced through mortgage restructuring, as well as mortgage debt forgiven in connection with a foreclosure, qualifies for the relief. The best course of action is to contact your tax preparer or CPA, or you can download IRS Publication 4681 for guidance on the topic. 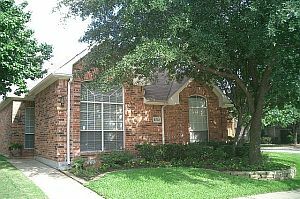 Valley Ranch, Irving TX Home For Sale – Beautiful move-in ready home for the most discerning buyer. Hardwood and granite floors, recent carpet and Italian tile. Tuscan-styled kitchen includes a skylight and breakfast bar. The light and bright living area offers high ceilings and overlooks the open patio and rock garden. Spacious master bedroom and designer bath. Large corner lot with cedar fence. Gas fireplace and designer touches are just some of the extras of this must-have home. Current status, pricing, photos, and a virtual tour for this Valley Ranch, Irving Texas, Home For Sale. 3521 Monmouth Ct – 3 Bedrooms | 2 Bathrooms | Study | 2200 SF-Plan – Originally listed at $281,590. Close-Out priced at $238,990. Details, photos, and virtual tour on this Richardson Texas Close Out Home. 3525 Monmouth Ct – 3 Bedrooms | 2 Bathrooms | 2286 SF-Plan – Originally listed at $282,073. 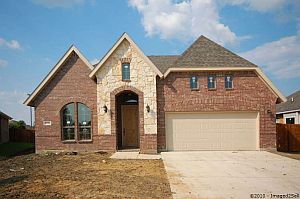 Close-Out priced at $238,990. Details, photos, and virtual tour on this Richardson Texas Close Out Home. Don’t miss you chance to get a new home at a close-out price! 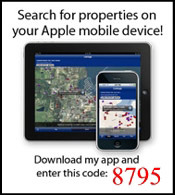 The Branch Team with RE/MAX Dallas Suburbs is the exclusive listing broker for CB Jeni Homes. As we start into 2011, we need to be prepared for the media frenzy that’s going to happen as the sales figures are released. The market will be “crashing” and new worries will spread throughout not only the housing market, but the economy in general. How can I make such a bold prediction? So regardless of what this spring’s sales look like, it’s going to be far less than the same period in 2010. The “experts” will come to the wrong conclusions and the unsuspecting media will run with it. The second half of 2011 should be far better than the second half of 2010, the “experts” will come to the wrong conclusion, and the media will run with it. It’s going to be impossible to normalize the 2010 data so we have to accept 2010 for what it was…an anomaly brought on by the Federal Home Buyers Credits. RE/MAX Dallas Suburbs is a full-service real estate company with 79 professional agents; with an average of 16 years experience. This wealth of experience goes a long way towards explaining how this group sold over $289 million of real estate in 2010 and consistently wins Top Office honors in the RE/MAX Texas – Dallas Region.